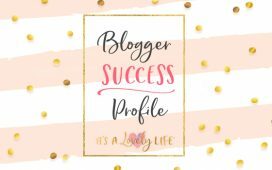 Stacey Billingsley – Blogger Success Profile – It's a Lovely Life! 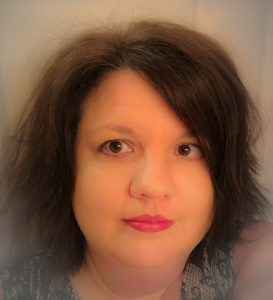 We are excited to introduce you to Stacey Billingsley of Love Laughter and Luggage and share with you her blogging success story! 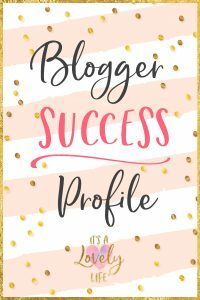 Stacey started her blog in April of 2017 with the help of the 5 Day Start Your Blog Crash Course. 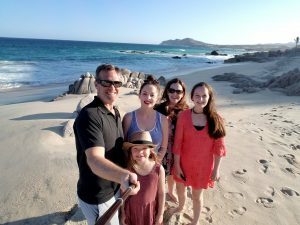 She had already been writing trip reviews in forums and had often thought about starting her own blog, but the stars aligned and she decided to go for it. 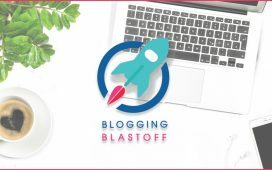 Since she has interests in both lifestyle and travel blogging, Stacey took the Blogging Blastoff Course as well as the Travel Blogging Fast Track Course. Since taking the courses, she has had many paid sponsored posts as well as sponsored travel. 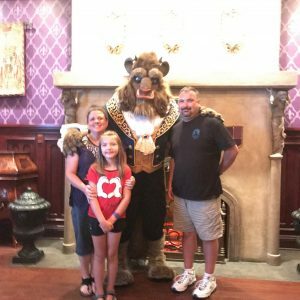 For example, last summer, she had five sponsored posts for attractions in Branson, Missouri. She also lined up three free nights with Holiday Inn for some beach photos on Instagram. A couple of months ago she also worked with Visit KC and Westin to promote Kansas City. 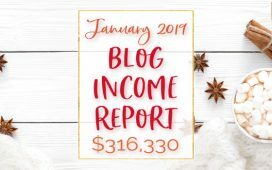 Her favorite sponsored post opportunity was when she worked with a major tire manufacturer who paid her $700 for the blog post and gave her 4 new tires! 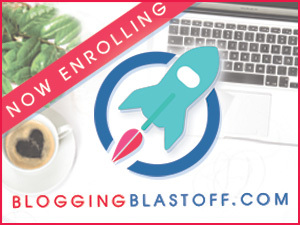 She loved both courses because they pushed her out of her comfort zone a little to pursue more videos, taught her more of the business side of blogging, and gave her examples on how to reach out to destinations, brands, and companies. For Stacey, the best part about the courses was that she feels they gave her a major boost in the learning curve of blogging. Rather than having to guess and troubleshoot, the answers were right there for her. Plus she loves the support of our Facebook groups and still participates in weekly share threads. We're so proud of what Stacey has accomplished so far and we are so excited to see where her blogging career will take her! Make sure to follow Stacey on her blog and social media platforms to follow her success! 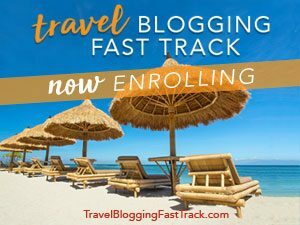 Read about the Travel Blogging Fast Track HERE.